Priced to sell quickly. LAND in Winchester Hills ! Just under 6 acres to build your dream home ! Call or email Misty today for the plat ! 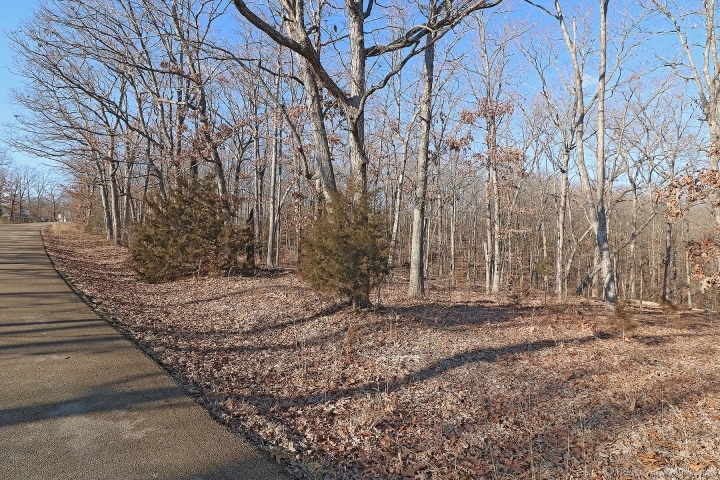 This wooded lot is loaded with wildlife and perfect sloping for a complete walk-out home with a large deck to enjoy the views from up high ! Winchester Hills is known of one of Farmington's finest areas to live. Drive out to Winchester Hills today and check this beautiful land out !